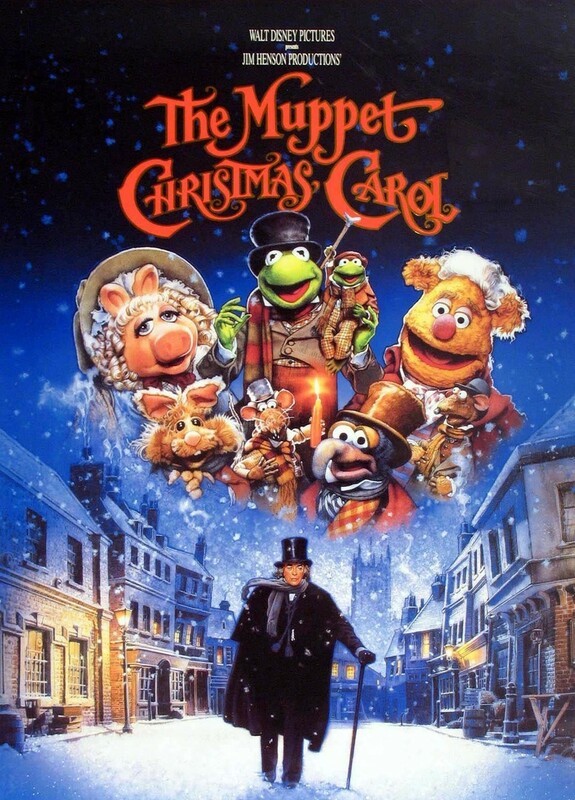 Posted on December 12, 2013, in 4-Icons, Comedy, Fantasy, Musical and tagged 1993, A Christmas Carol, Brian Henson, Charles Dickens, Christmas, Dave Goelz, David Rudman, Don Austen, Ebenezer Scrooge, Frank Oz, Jerry Juhl, Jerry Nelson, Jessica Fox, Meredith Braun, Michael Caine, Muppets, Paul Williams, Robert Tygner, Robin Weaver, Steve Whitmire, Steven Mackintosh, The Muppet Christmas Carol. Bookmark the permalink. Leave a comment.